As some of you may know, Hawaii Fashion Month is a week under way, and several festivities have already taken place as far as events associated with it are concerned. 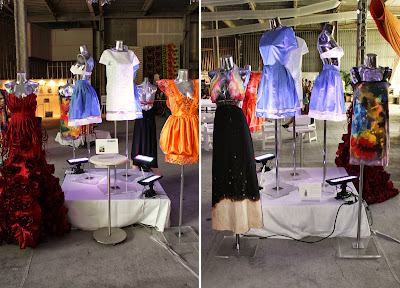 I was able to both assist with and attend Outfit: Hawaii Fashion Designers Market on behalf of the First Lady The Movement street team. The event was held on both the 2nd and 3rd of October in the bottom warehouse space of TJ Maxx in Ward (Kakaako). 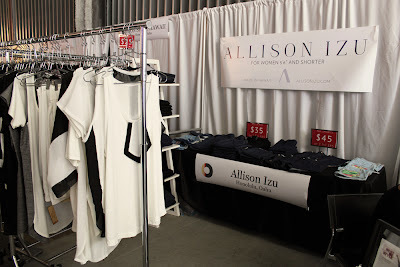 This event posed an amazing opportunity for up & coming and established local designers, to showcase their creations to the fashion community and bring exposure to the public. 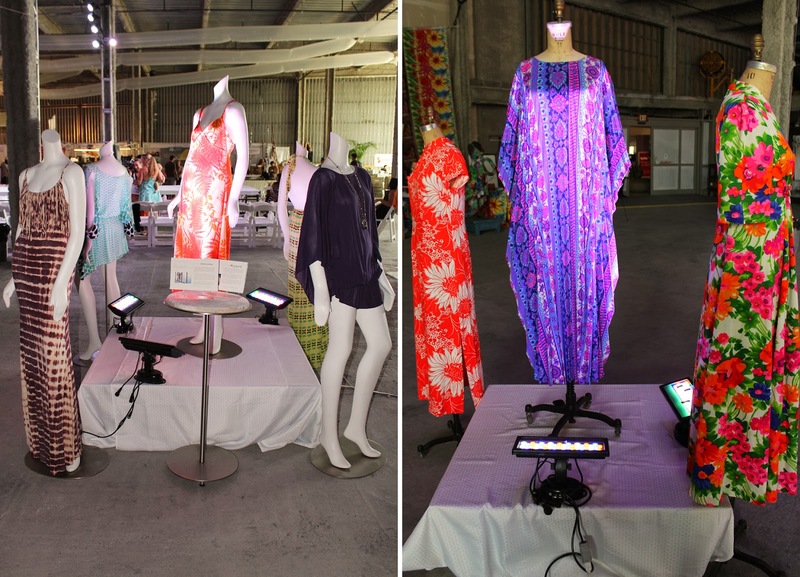 There were an abundance of local creative talent that displayed pieces they have crafted, ranging from clothing, to swimwear, jewelry & accessories, and artwork. 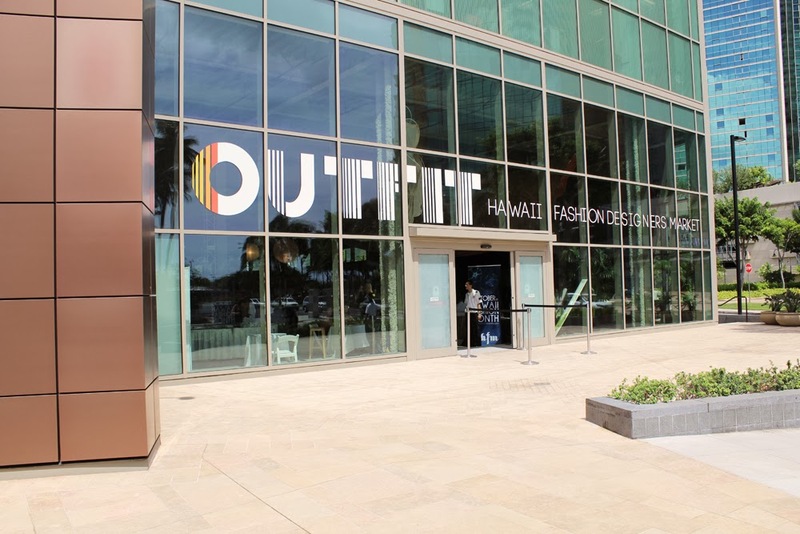 View from outside of Outfit Hawaii Fashion Designers Market. Maryrose a.k.a. "Maryberry" and I at the registration table outside, volunteering for First Lady The Movement. The stage/runway in the center of the event. Side view of the stage/runway. 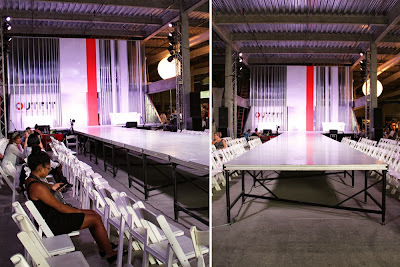 End of the runway, where the models posed during the fashion show. The Hifi (Hawaii Fashion Incubator) Lounge, where DIY projects run by Art & Flea Hawaii were happening. At the Hifi Lounge, you could decorate canvas tote bags, and make bracelets. Local fashion designer Allison Isu's booth. 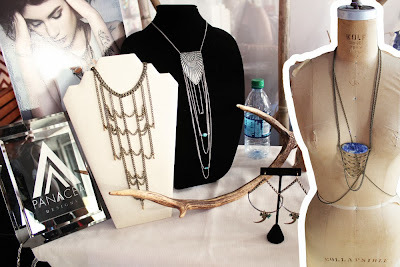 Local jewelry designer Panacea Designs booth. Local jewelry designer Mango Luxe's booth. 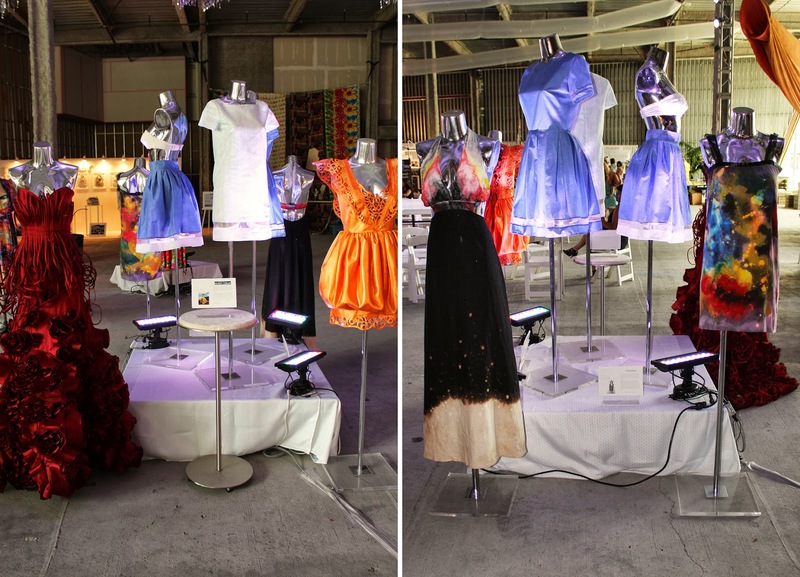 Installation of garments by up & coming local fashion designers. Display by Hilo Hattie, with the HUGE aloha shirt in the background (I think it was sized as 400 XL). Display by Reyn Spooner and Goodwill Hawaii.